Our oceans are now in a state of global crisis, brought about by overfishing - the single biggest threat to ocean life. The drive to feed a world growing at a rate of 75 million people every year has put ocean resources under tremendous strain. 85% of fishing grounds in the world are already over-fished or fully exploited. Sustainable consumption of seafood is the only way to reverse this decline and prevent the predicted collapse of fish stocks within our lifetime. We aim to ensure the resilience of global fisheries and oceans by 2025. In Singapore, we are bringing everyone together to do our part in restoring the oceans through sustainable seafood. Sign up below if you'd like to hear more updates on our work on sustainable consumption! 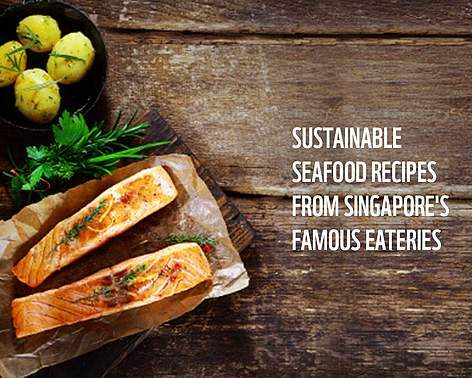 WWF-Singapore has launched the Singapore Seafood Guide to empower both consumers and businesses to make informed choices and choose sustainable alternatives in their seafood purchases. 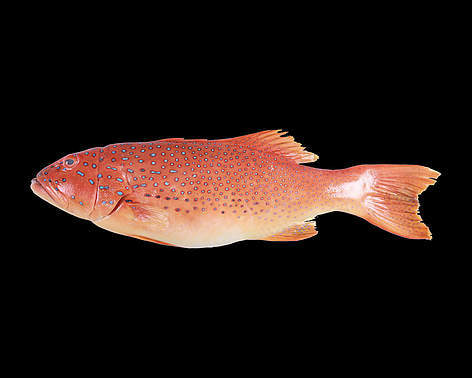 Recommended: Seafood species from well-managed, sustainable stocks which are not considered to be over-exploited. Think Twice: Seafood species from fisheries that are at risk of becoming unsustainable, due to management, environmental or stock issues. Only eat these species occasionally, if recommended options are not available. Avoid: Seafood considered to be over-exploited, or from unsustainable, overfished and poorly managed fisheries. We are working with businesses across Singapore’s seafood industry – including retailers, restaurants, hotels and seafood suppliers – to help them adopt sustainable seafood sourcing practices and improve overall industry standards. WWF-Singapore has set up the Responsible Seafood Group, which comprises of businesses coming together to find solutions to sustainable seafood. Since 2010, WWF-Singapore has supported communities that have been affected by overfishing. In Masbate, Philippines, we have introduced technologies to provide these villagers with access to food, water, and energy. In Palawan, Philippines, we have commited US$330,000 over the next 3 years to protect the livelihoods of fishing communities and improve the populations of fish species. 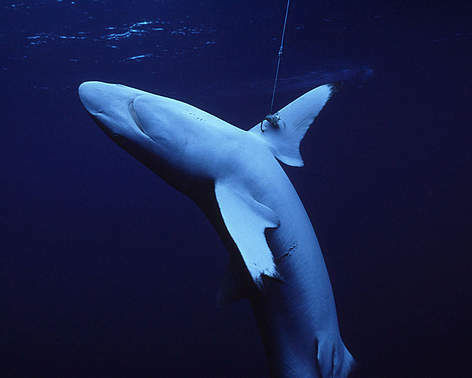 Whether you're an individual, restaurant, or corporate, take the no shark fin pledge! Watch Singapore's famous chefs make sustainable seafood dishes! Join the Responsible Seafood Group and become a responsible seafood business!